Side-splitting Jokes That Make Your Skin Crawl! Guaranteed to make you gag! If you're up for some side-splitting and stomach-churning laughs, grab The Everything KIDS' Gross Jokes Book as fast as you can! It's packed with hundreds of one-liners and knock-knocks to make you turn green! There's Grime in My Slime! Who Among Us Is a Fungus? 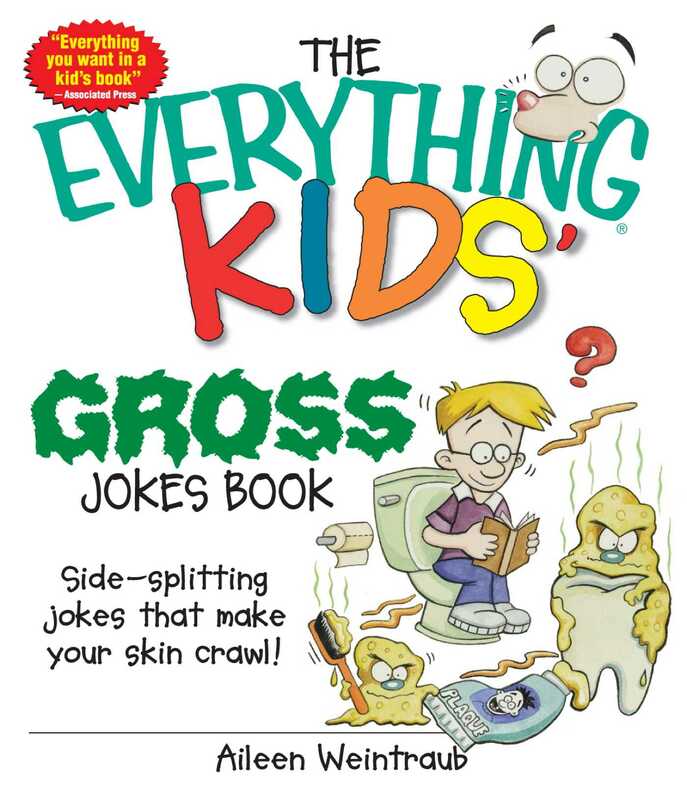 Chock full of puzzles, games, and activities, The Everything KIDS' Gross Jokes Book scores a perfect 10 on the Gross-o-meter! Consumption be done about the foul odor in here? Why did the bacteria cross the playground? Why was the cross-eyed teacher so upset? He couldn't control his pupils.